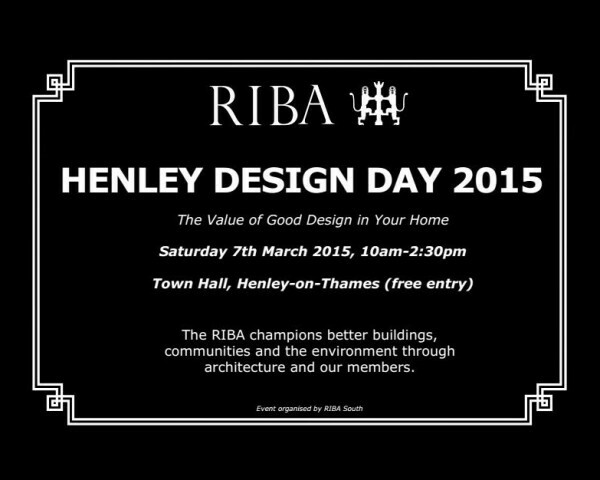 Design A Space are delighted to announce that they will be joining other local architects and specifiers at the annual RIBA Henley Design Day. Covering Buckinghamshire, Berkshire and Oxfordshire, it is a great opportunity to meet the very best in local design and to discuss your current project. Entry is free to the general public and we will be ready and waiting to meet you between 10am and 2.30pm.